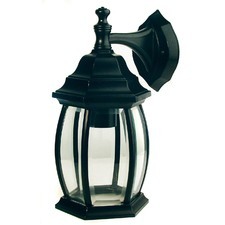 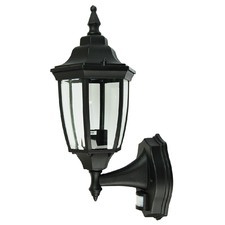 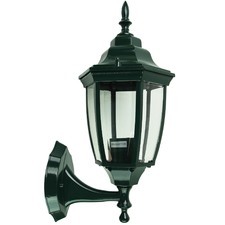 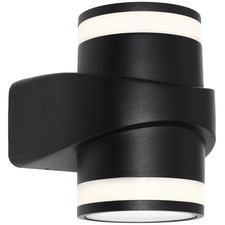 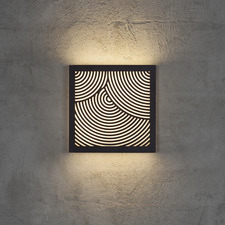 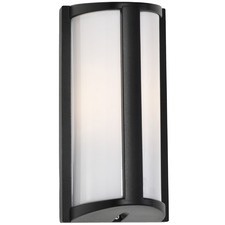 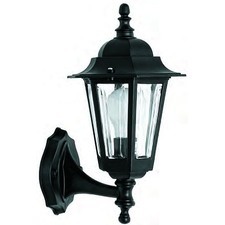 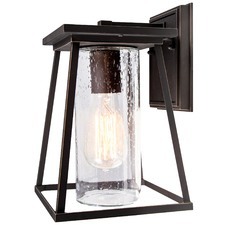 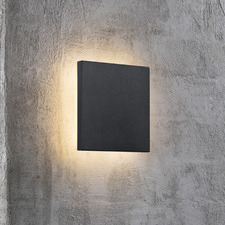 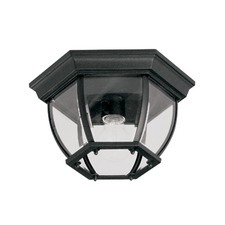 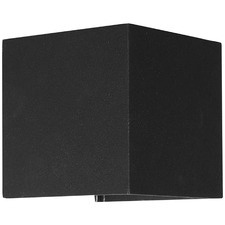 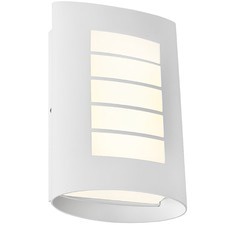 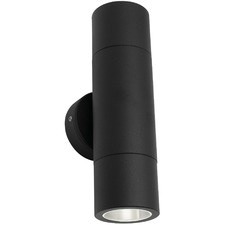 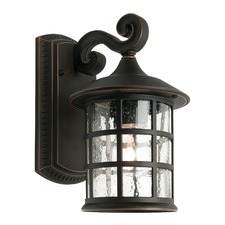 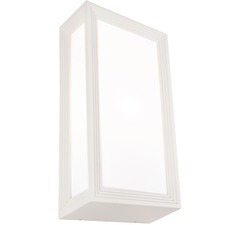 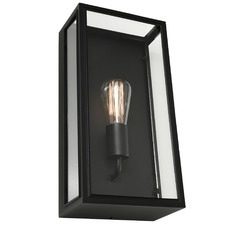 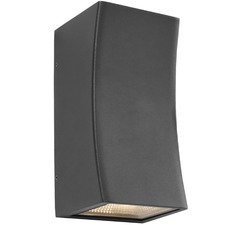 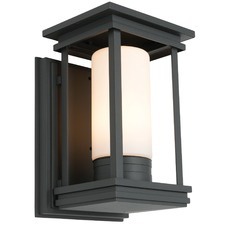 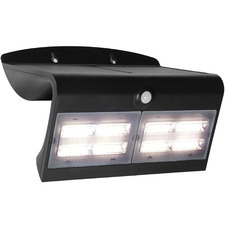 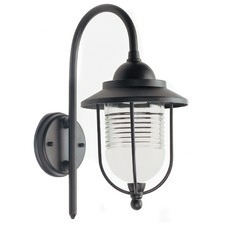 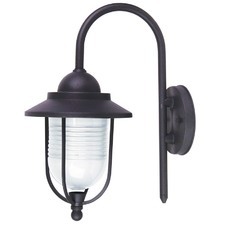 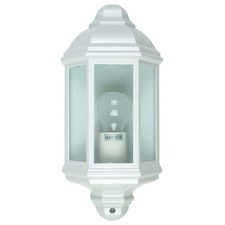 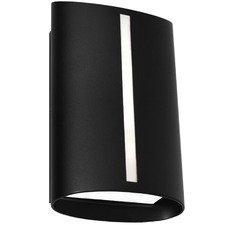 Light up your backyard with outdoor wall lights from Temple & Webster. 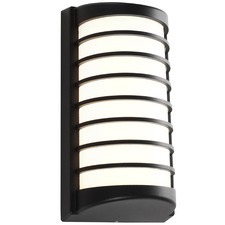 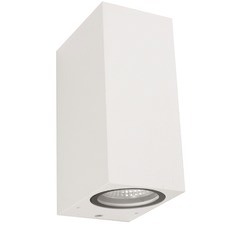 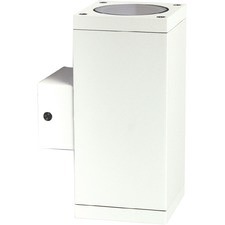 From LED outdoor wall lights to motion sensor floodlights, choose from a selection of lighting options to suit your style. 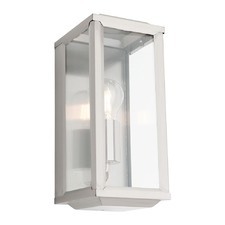 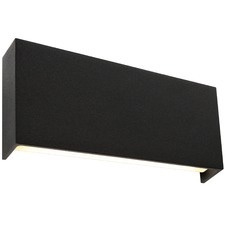 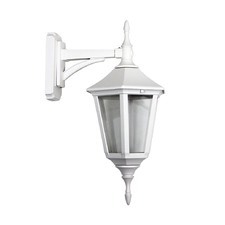 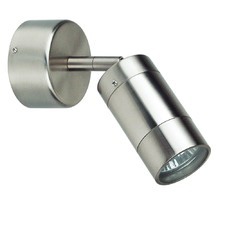 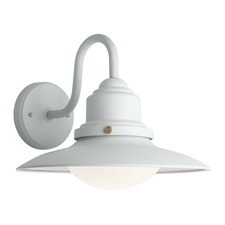 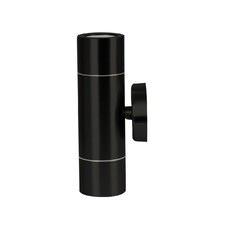 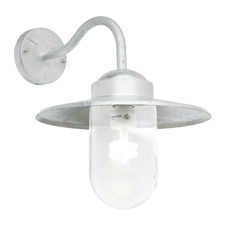 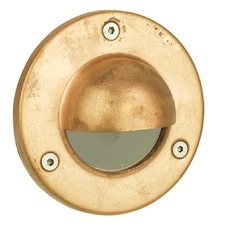 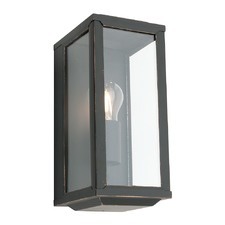 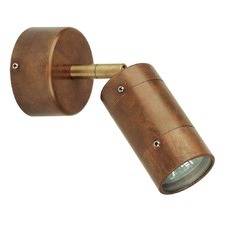 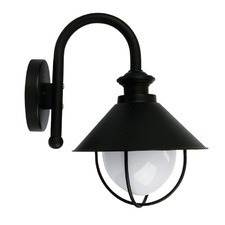 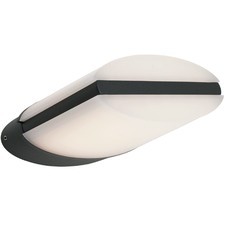 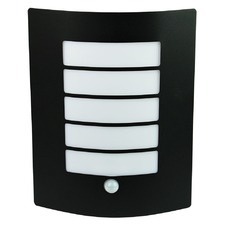 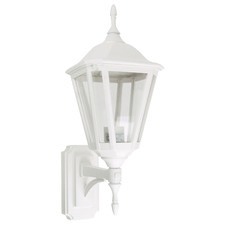 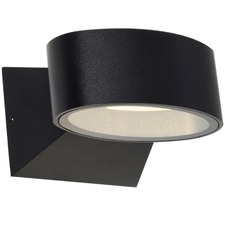 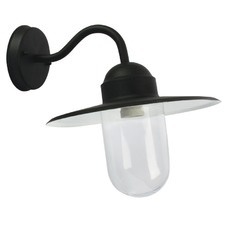 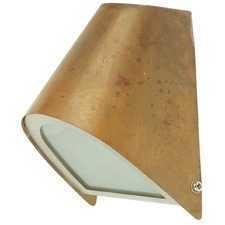 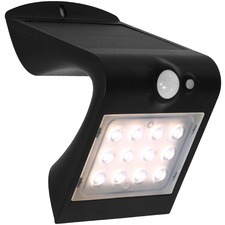 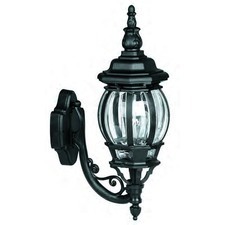 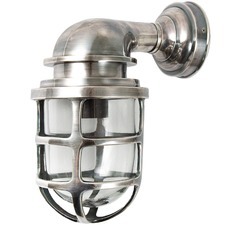 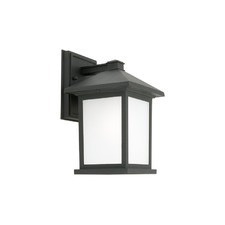 Shop our range of exterior wall lighting and garden lights today.